Carazita Irpinia Campi Taurasini D.O.C. Carazita is a fine red wine. 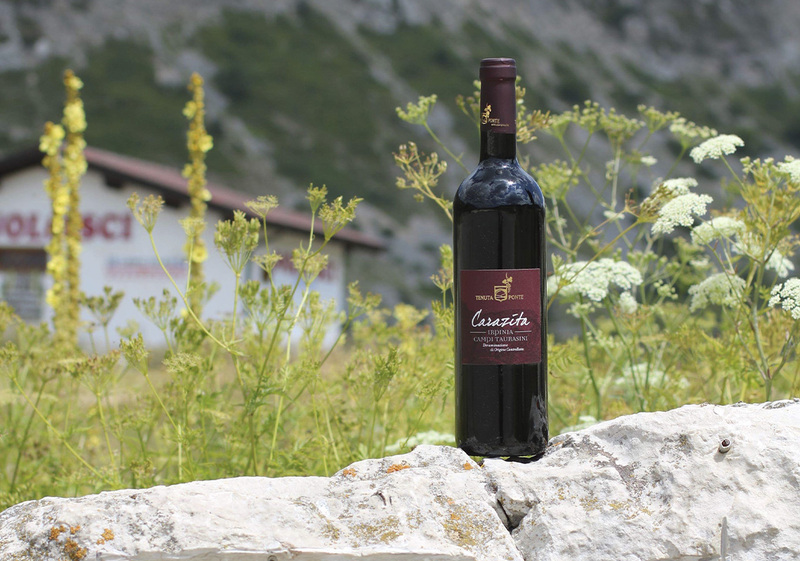 The wine is named after the place of the same name situated between thè towns of Luogosano and Taurasi, where mixed vineyards thatgrow the grapesutilised to produce it are situated. It is the district of Taurasi, and it’s one of the areas that are particularly suitable for growing fine wines. 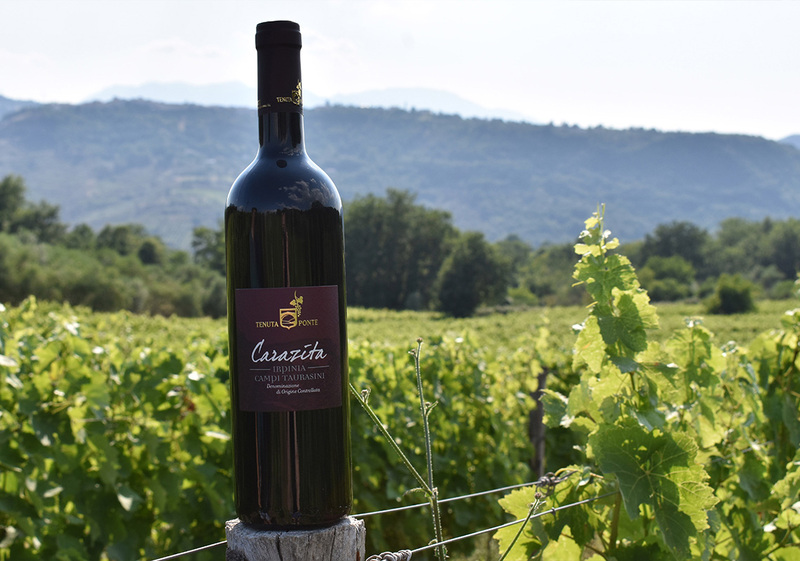 Carazita is made from a mixture of grapes derived from varieties typically grown in Irpinia and grapes that have found Irpinia to have the ideal climate for bea ring fruit. The main one is Aglianico, with its grapes making up about 80% of the blend. Bottled after one year of ageing, partly inoakbarrels, partly in stainless Steel tanks, Carazita acquires a ruby red colour with hright reflections, and a round, rich and penetrating taste with a slightly bitterish aftertaste. With an alcoholic volume of around 13,00%, it shouldbe drunkat room temperature. 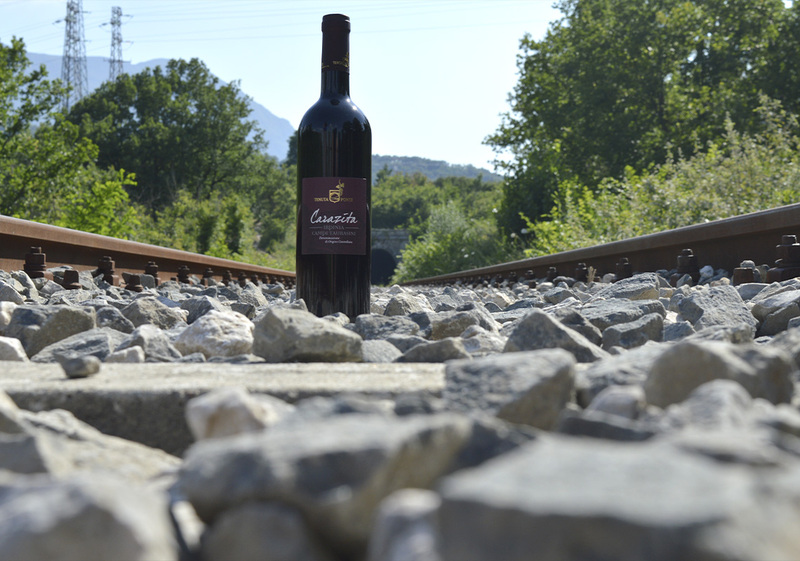 Caravita wine goes verywell with roasts, game, noble poultry, and dishes with strong sauces.